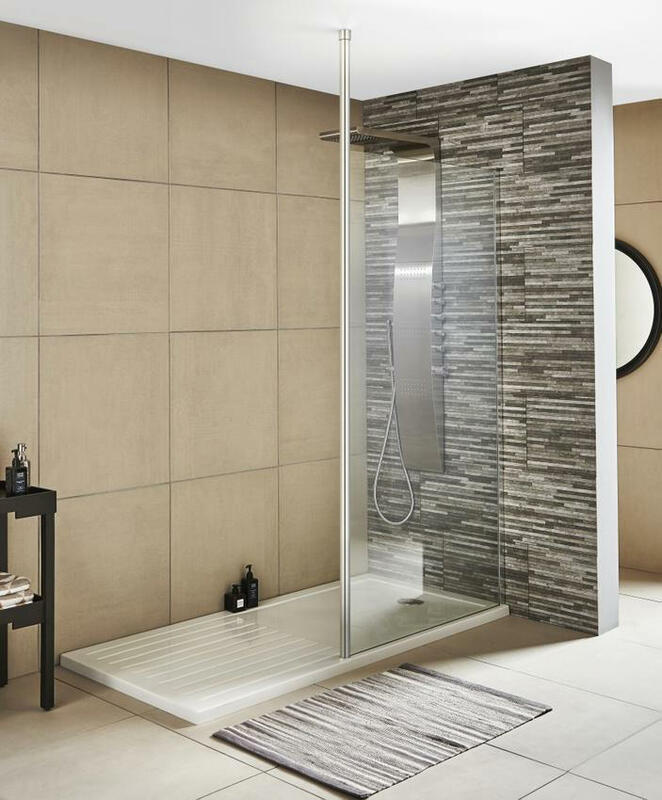 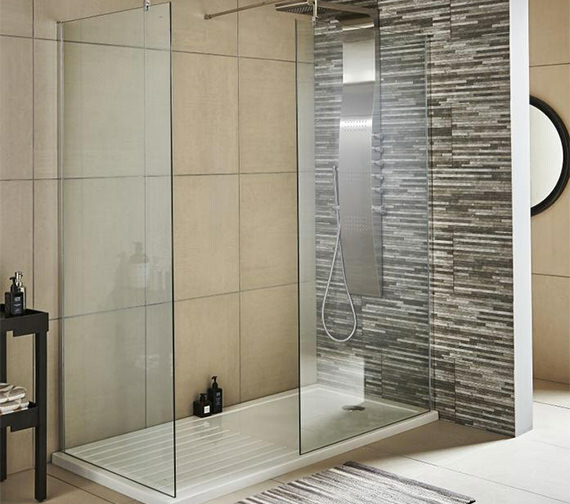 Made from durable high quality, 8mm thick toughened safety glass, this marvellously practical Wetroom Shower Screen from Premier, is designed to impart a stylishly sleek appeal to your bathroom. 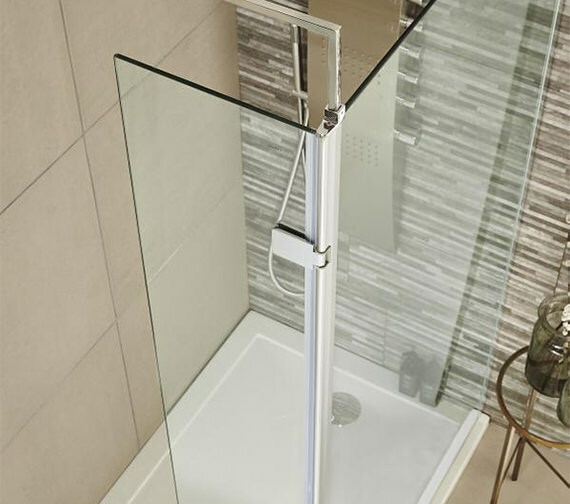 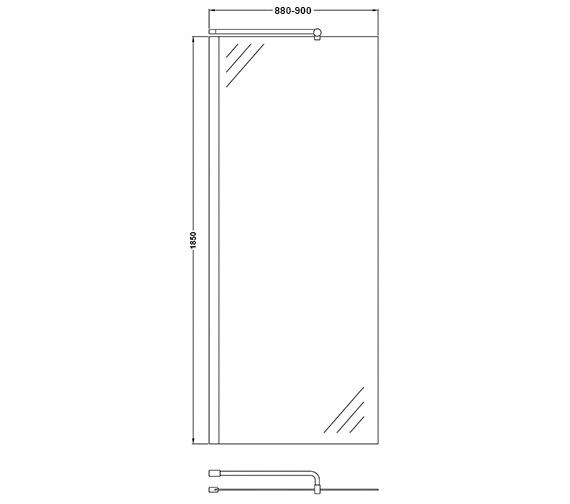 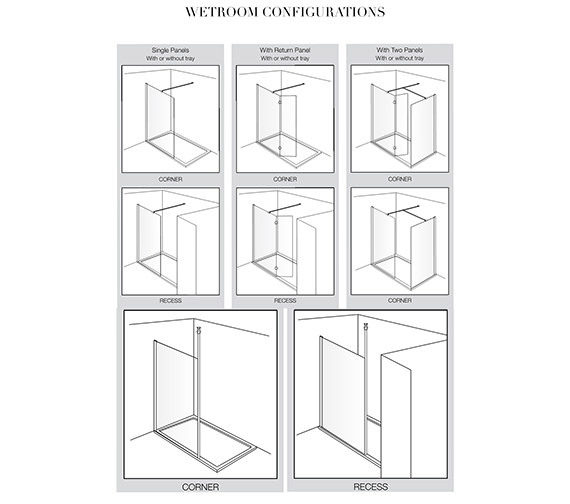 The durable high quality 8mm thick toughened safety glass ensures long term usage. 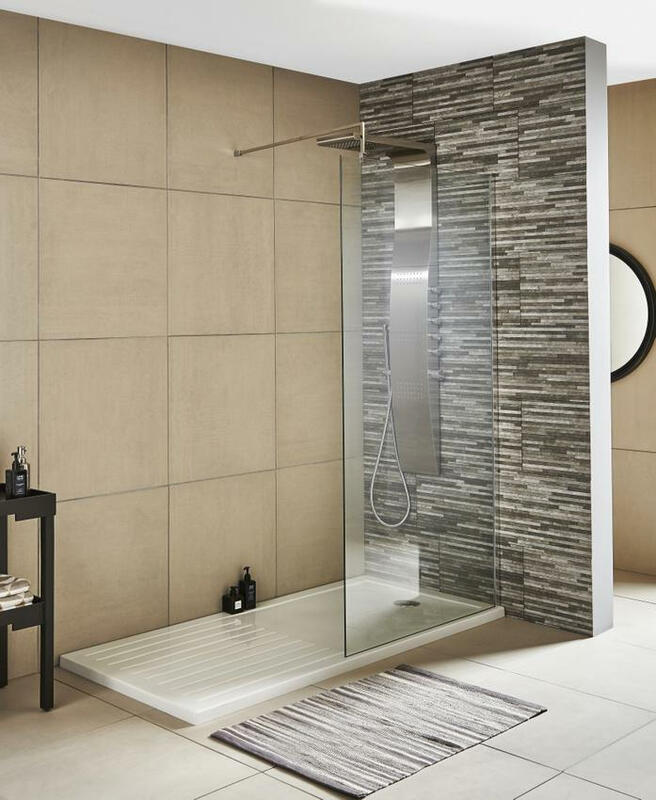 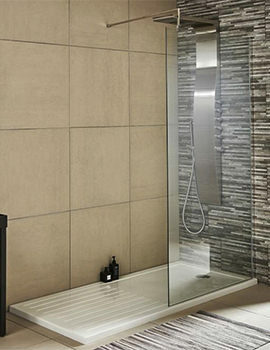 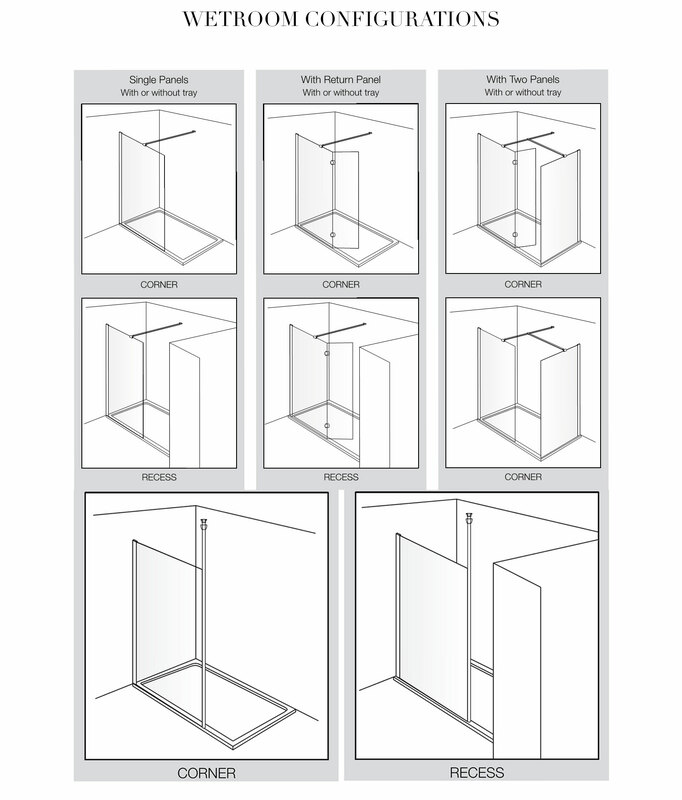 Premier provides a lifetime guarantee on this shower screen. 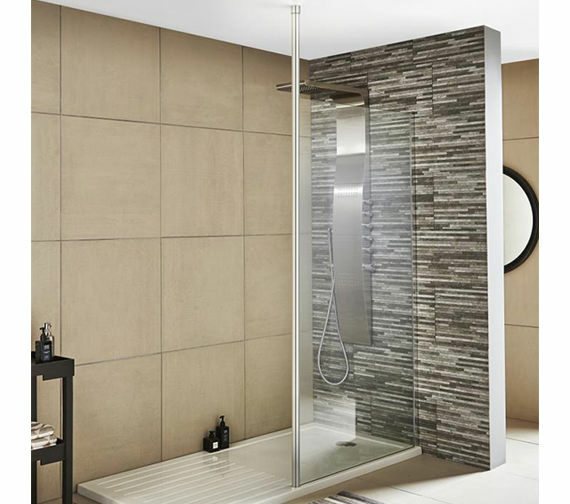 You get the support bar as standard with the wet room screens, it’s like an L shaped bar that fixes to the wall and the top of the screen. 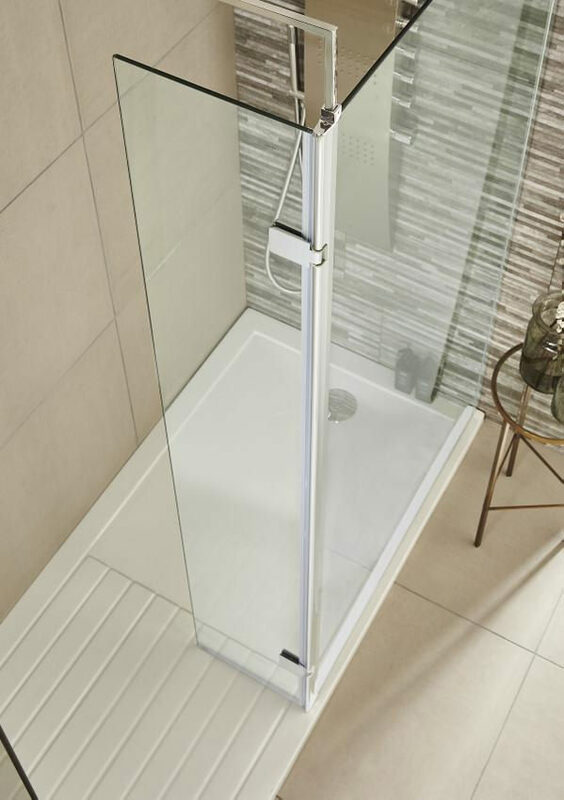 The stabilising bar is an optional extra that fixes to the opposite wall and the top of the screen, it’s just over a metre so the furthest from the wall you can fit the screen is a metre. 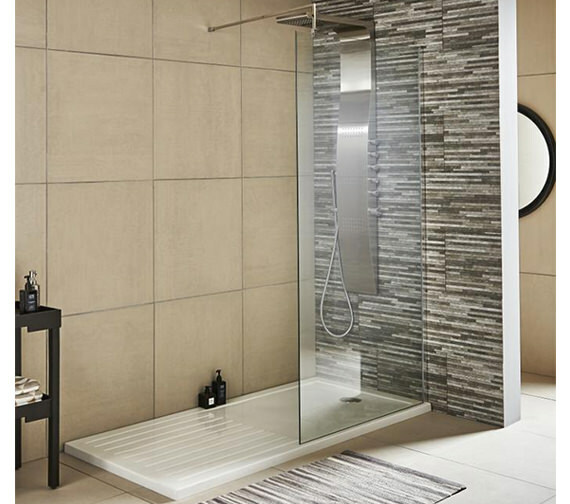 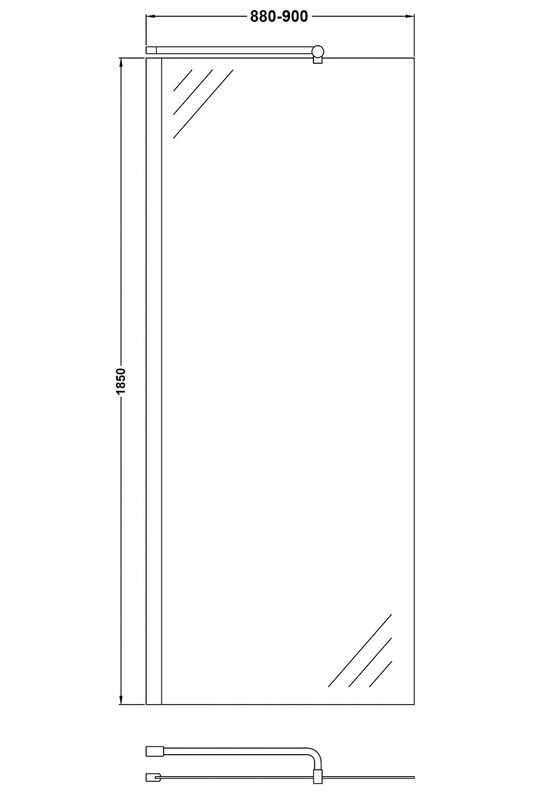 Yes, this wetroom screen is only supplied with a single support arm.